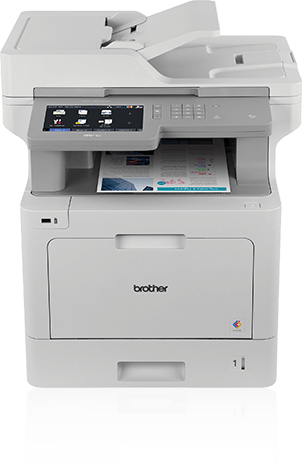 Brother color laser/LED printers and All-in-Ones make color printing easy and affordable for your business. 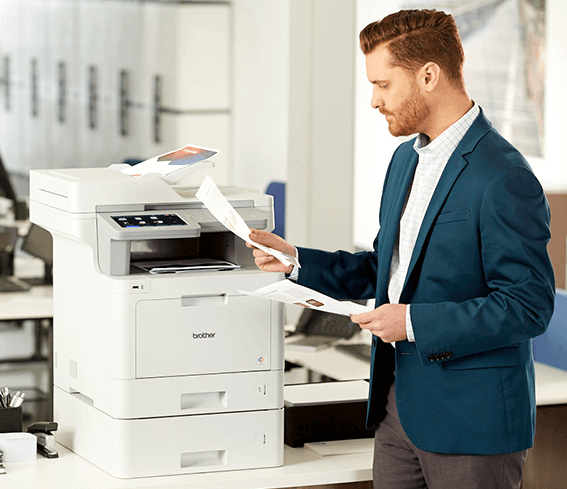 We can help you find one that’s perfect for your needs. 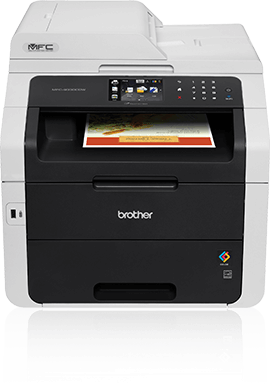 Why Choose a Brother Color Laser/LED Printer or All-in-One? 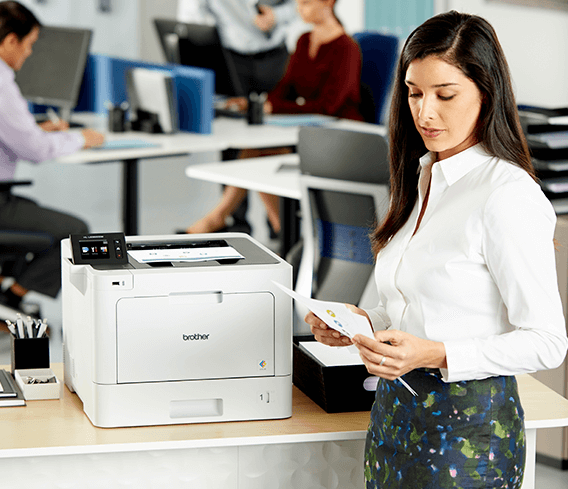 Reliable performance you expect for color and black & white printing. 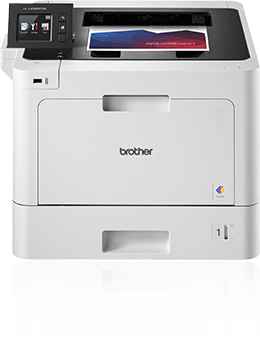 Brother is known for dependability, efficiency and durability. 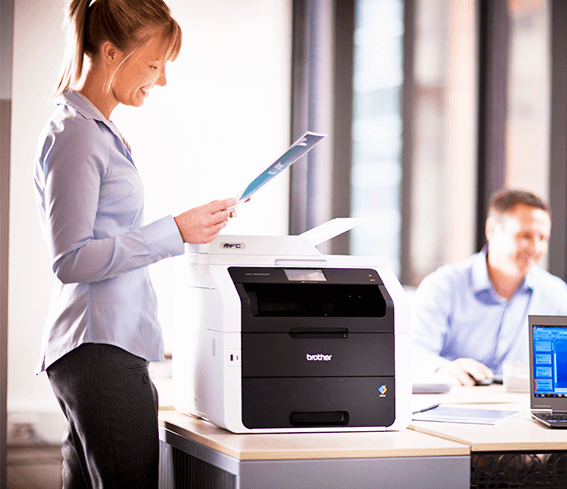 Making color printing easy and affordable for your business. It’s more than a slogan – it’s how we do business. 100s of FREE business templates you can customize and print in-house!